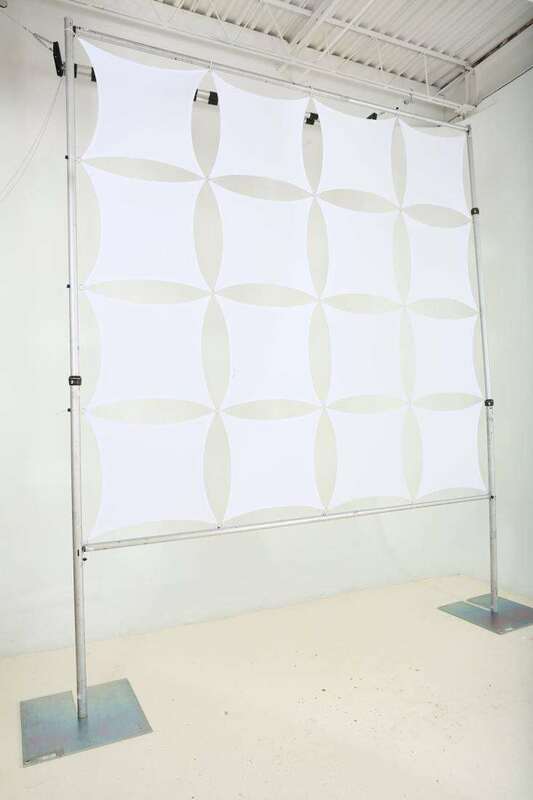 The white 22" x 22" wall panel, 4 pack comes with 4 rings and 4 Scrim King stretch ties per square. 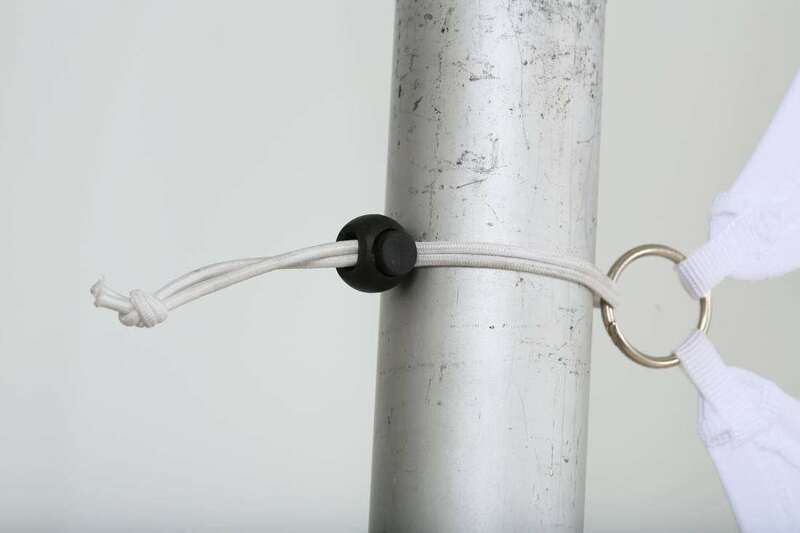 Comes with 4 rings per square and takes less than 10 minutes to set up. It is great for creating separations in a room as well as back drops. Vedoe mapping and step and repeat backdrop. Use this product with Projection Mapping software. All Scrim King products come in a zippered tote bag for easy mobility.